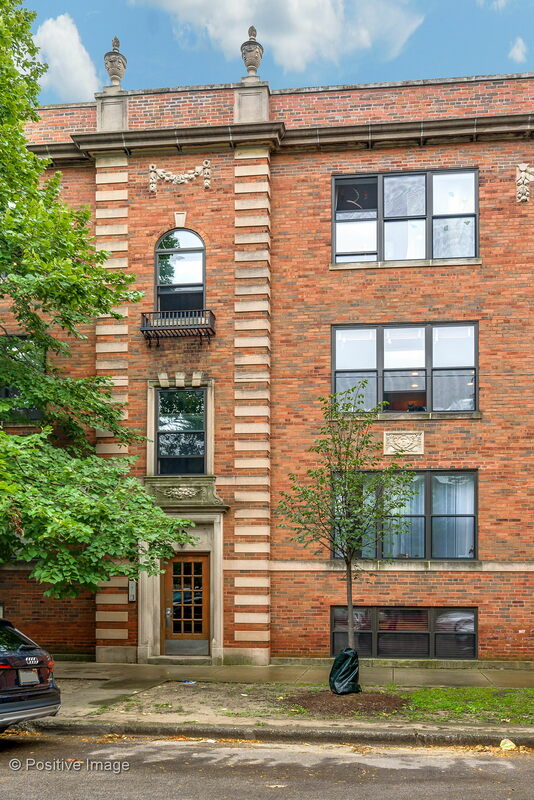 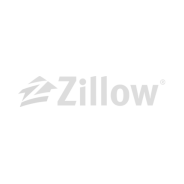 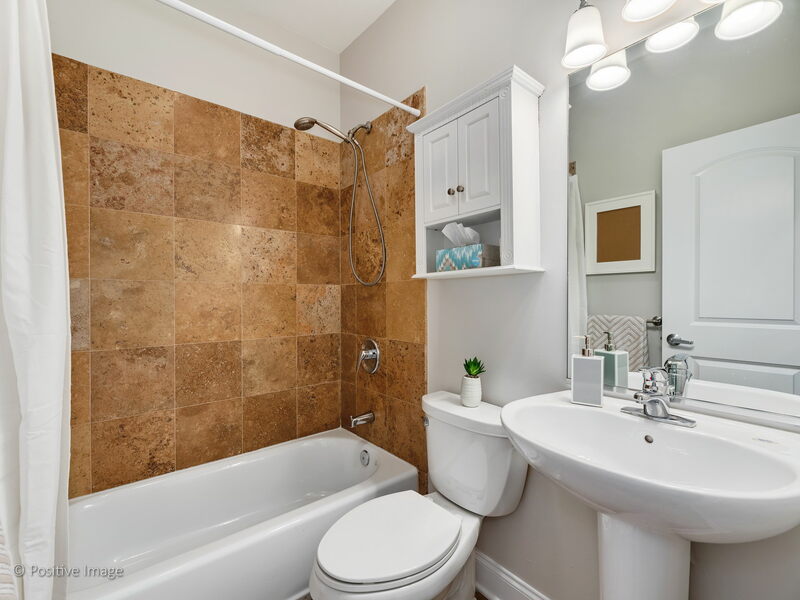 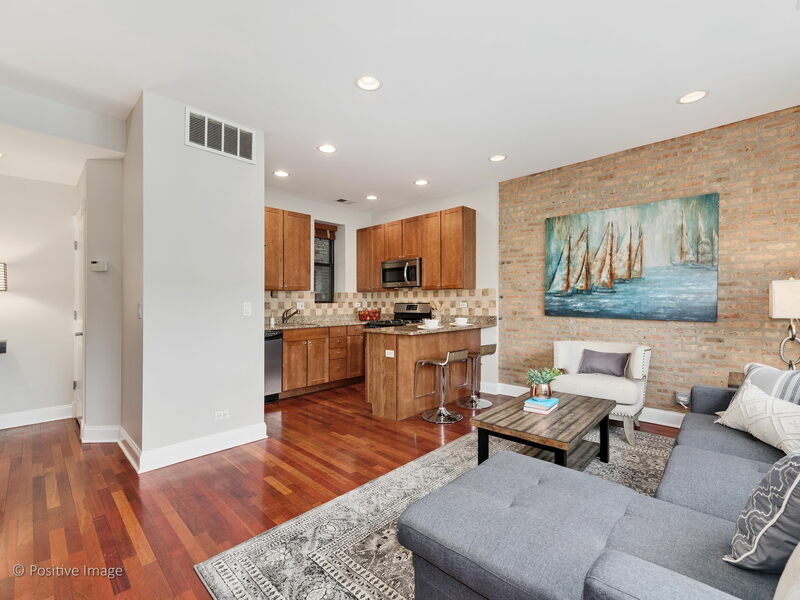 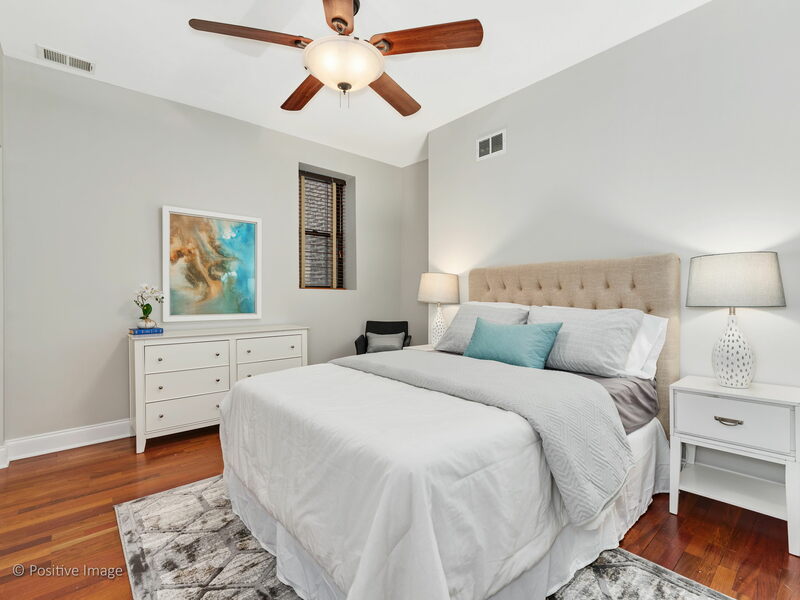 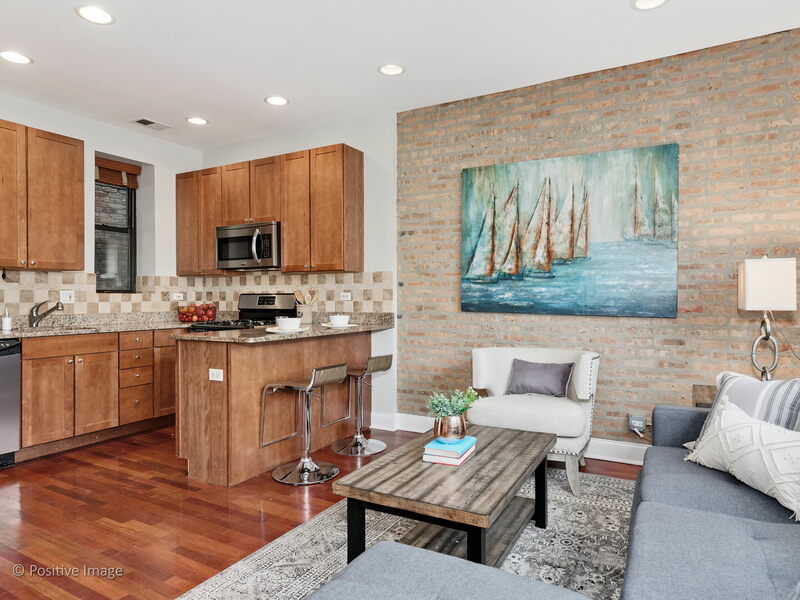 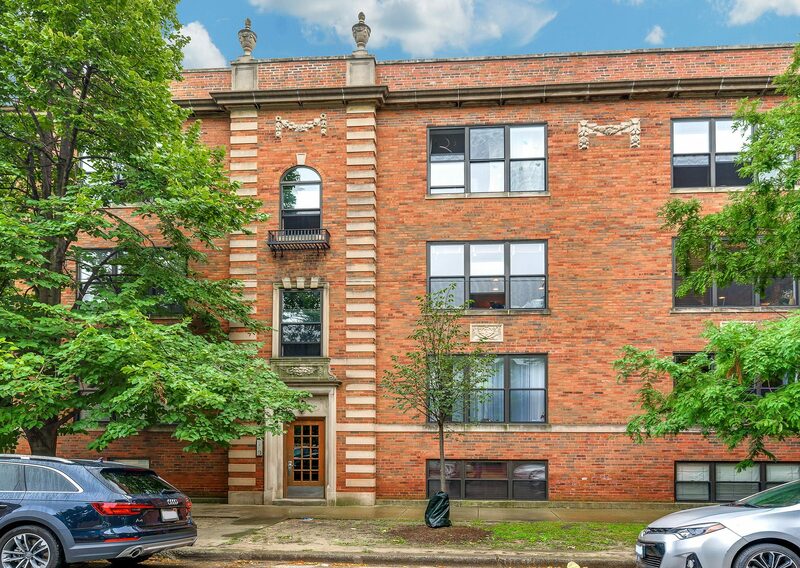 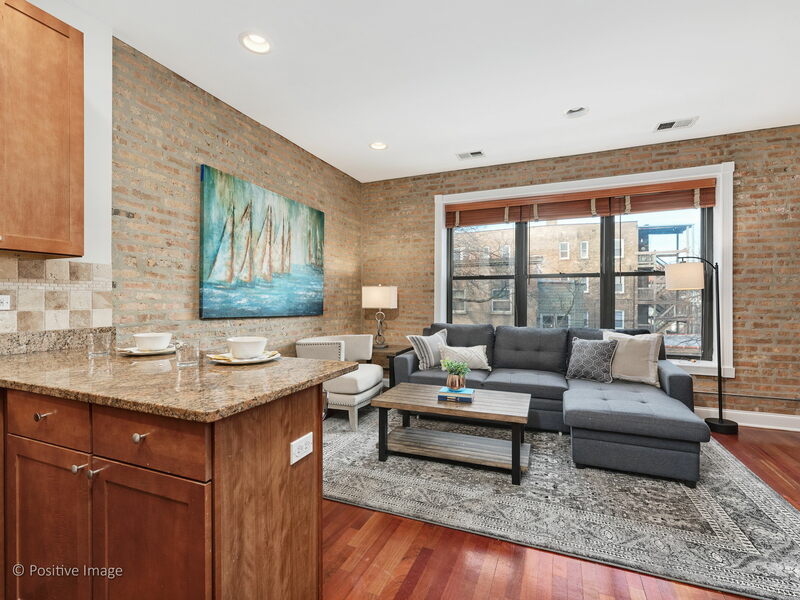 Beautiful 2 bedroom/2 bathroom condo located in the North Center neighborhood! 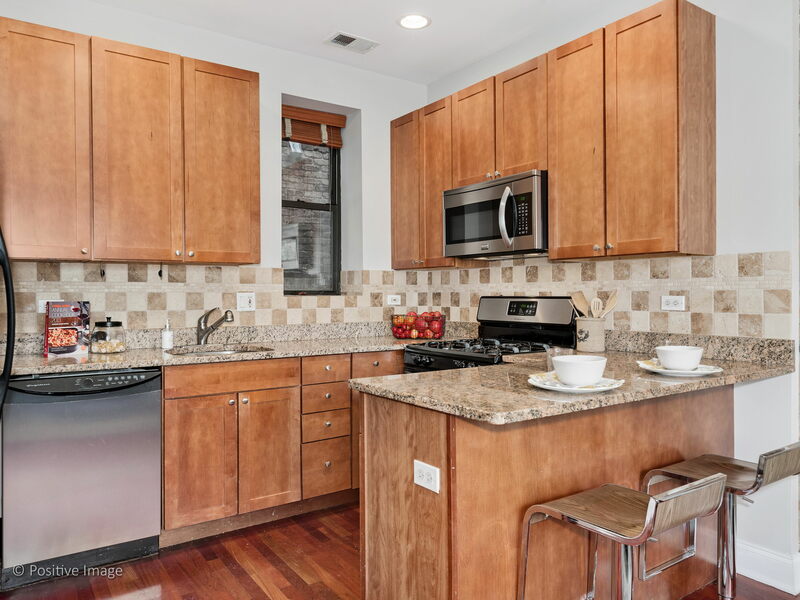 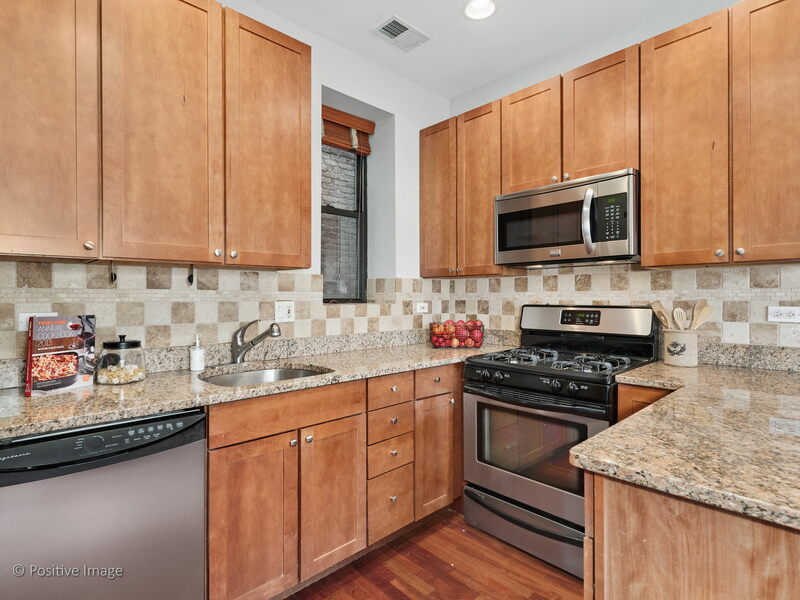 Unit offers an updated kitchen with stainless steel appliances, granite counters tops, breakfast bar seating, & 42” cabinetry for additional storage. 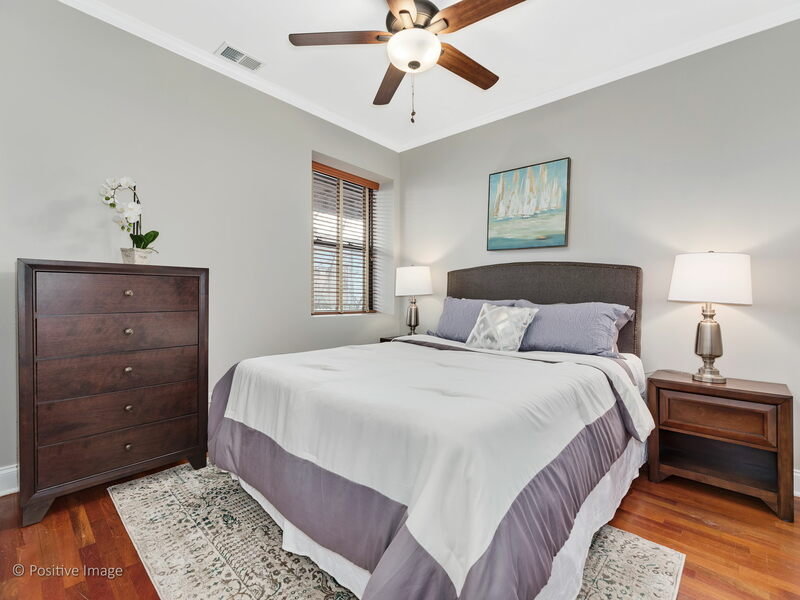 Brazilian cherry floors span the entire unit. 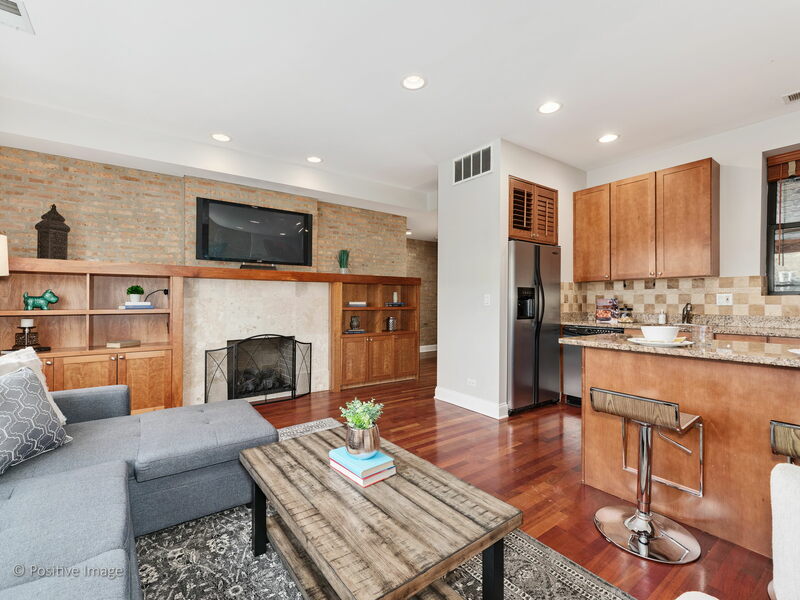 Living room is a great entertainment space with extra wide windows, exposed brick walls, and gas fireplace that is surrounded by gorgeous marble detailing and wood built-ins. 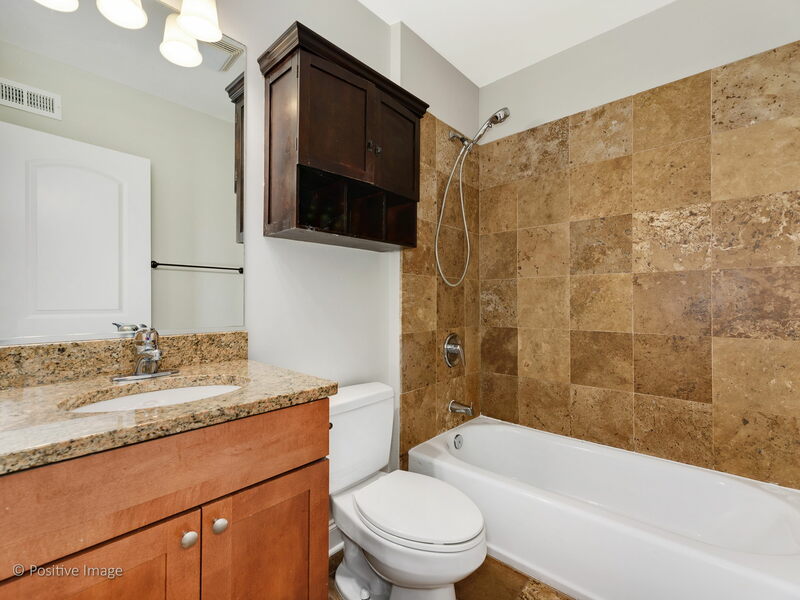 Large master bedroom has en-suite bathroom, while all bathrooms finished with marble tiling throughout. 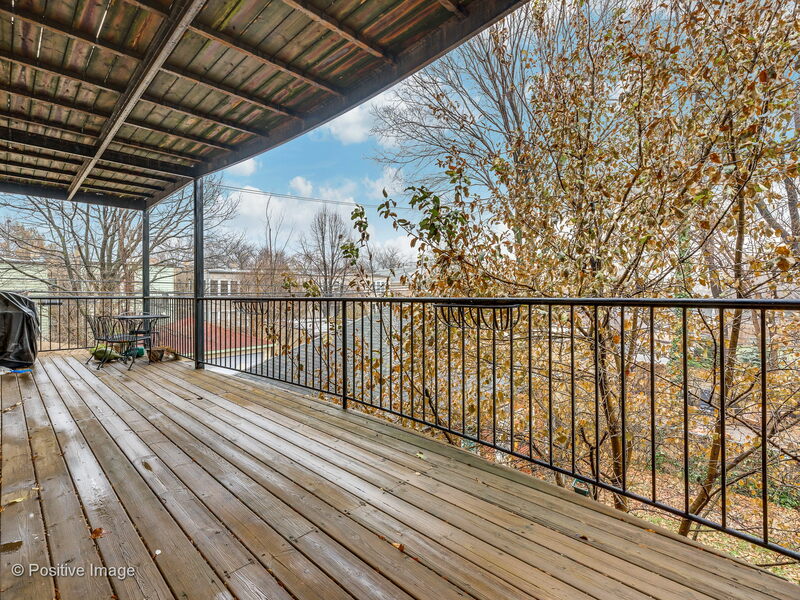 Expansive deck off the rear of the property is perfect for an urban garden, furniture, & a grill. 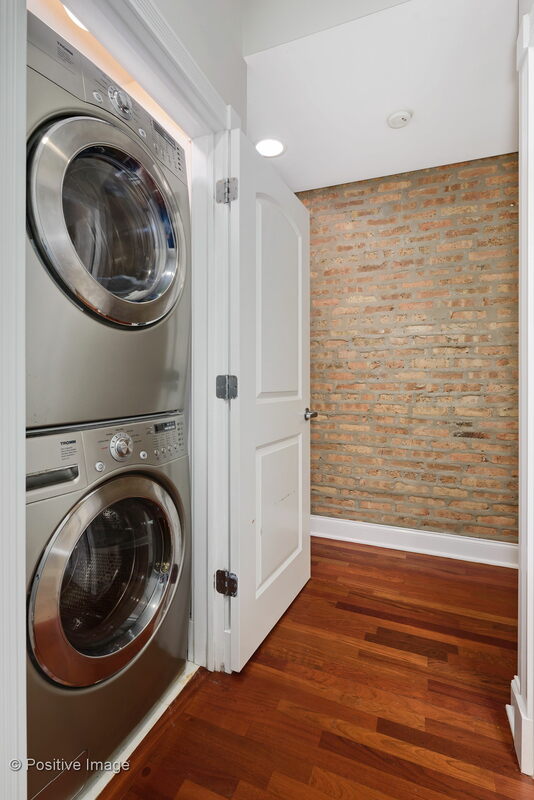 Stackable, front-loading washer/dryer, & brand-new furnace! 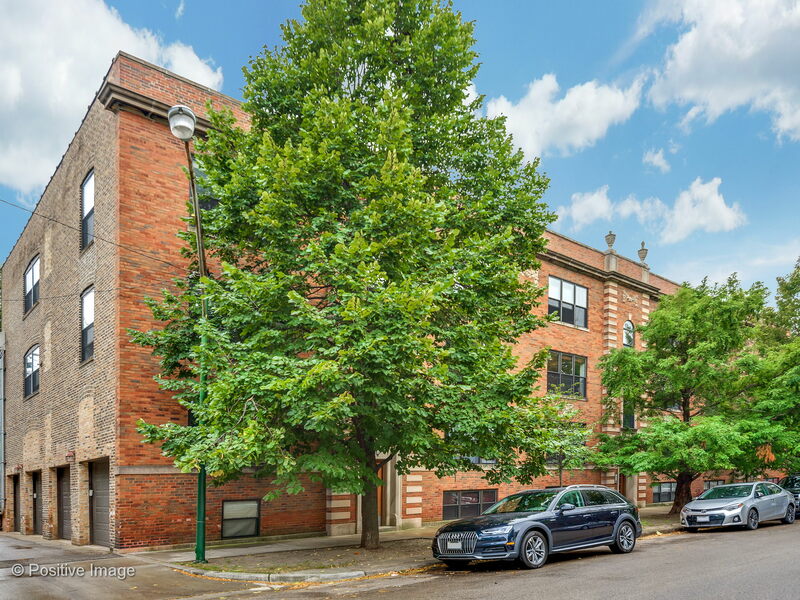 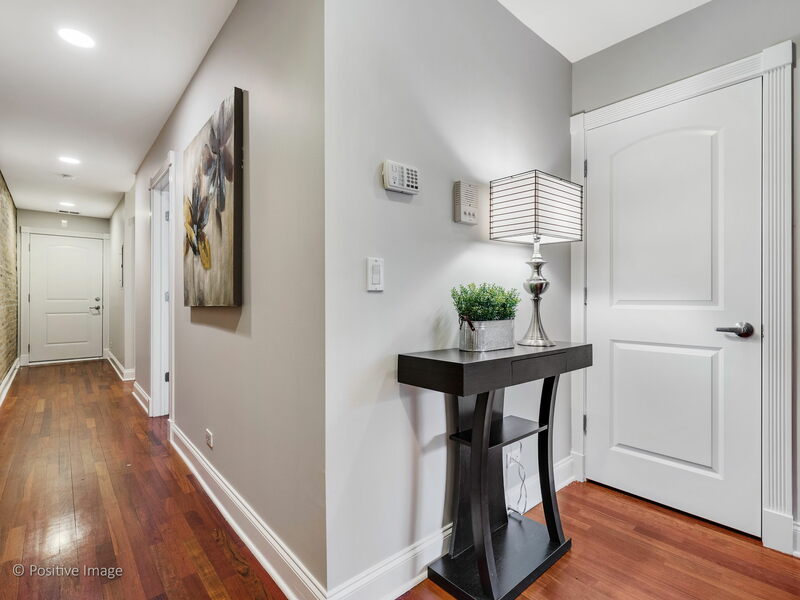 1 attached garage parking space included in the price, and one of a kind storage that other units in the building do not have. 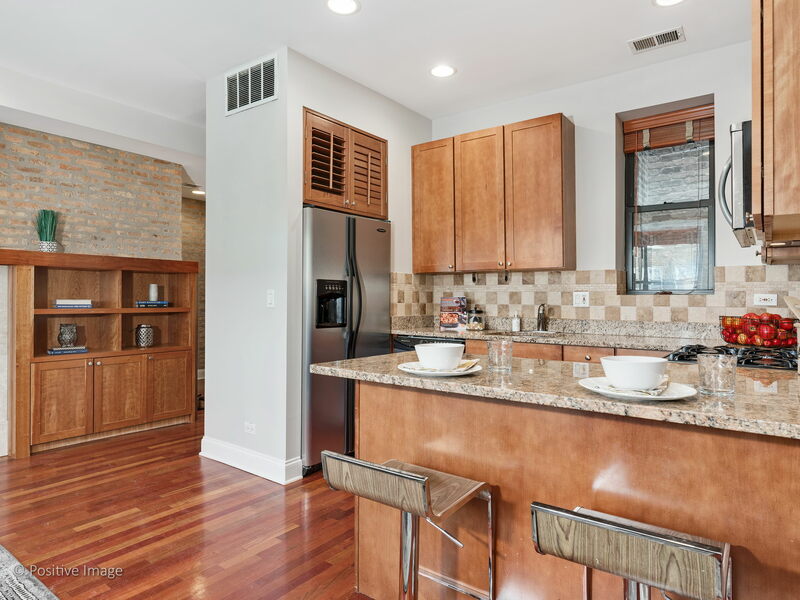 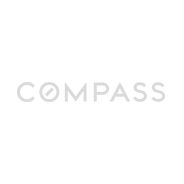 Blocks from local shops, restaurants, Welles park & Montrose brown “L” line.